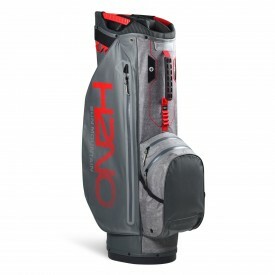 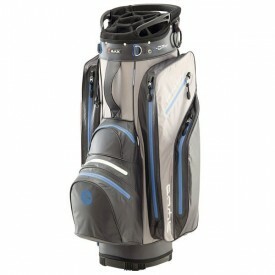 Waterproof bags provide golfers with an excellent storage option on rainy days. 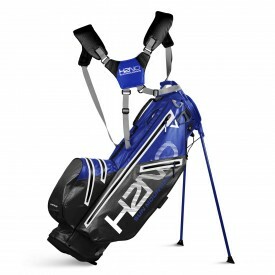 Ensuring that your golf equipment doesn’t get wet while you’re out on the course is very important as the rain can ruin your golf clubs, causing them to rust and stain. 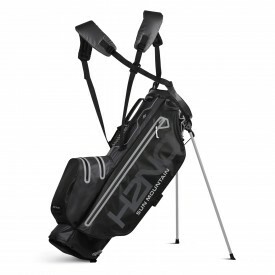 One of the bonuses of using a waterproof bag is that it tends to be lighter in weight than most ordinary golf bags, and can thus be easier to carry. 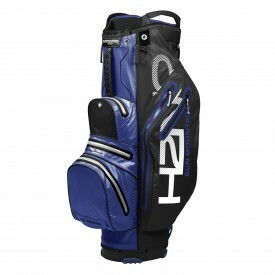 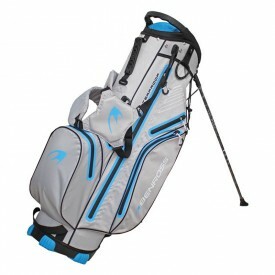 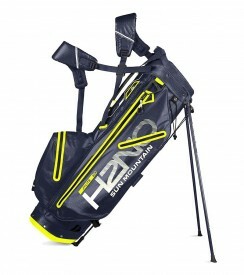 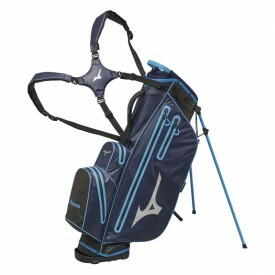 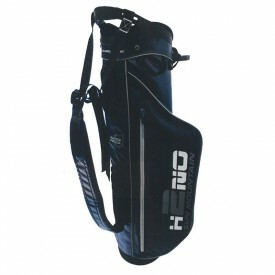 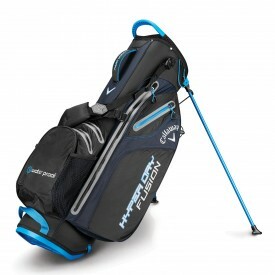 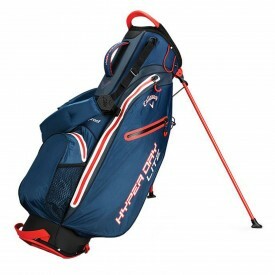 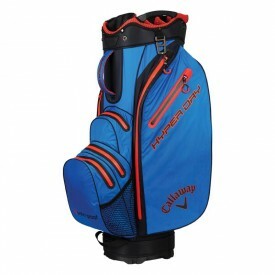 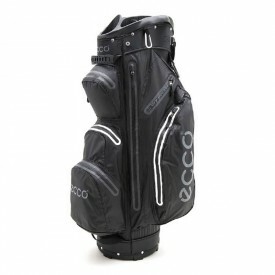 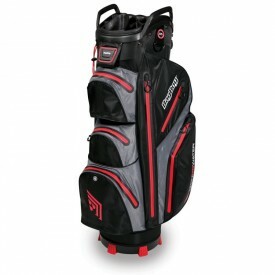 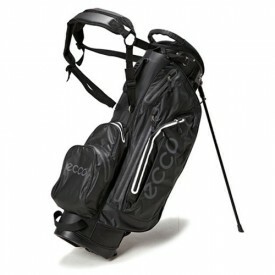 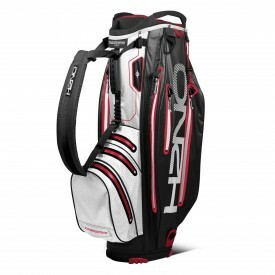 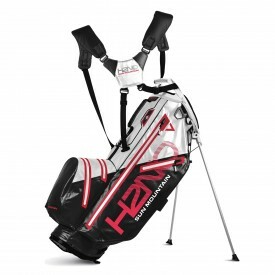 The use of cutting-edge waterproof materials also means these sorts of bags are usually available in more vibrant colours than other types of golf bags. 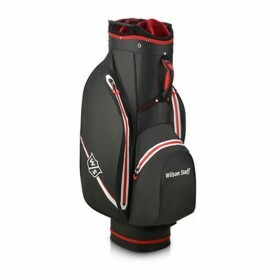 Here at Golfsupport, we make sure that all of the waterproof golf bags we sell are vetted and tested for durability. 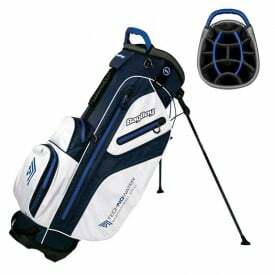 We only stock golf bags created by the finest manufacturers in the world, such as Sun Mountain and Wilson Golf to name only a couple.